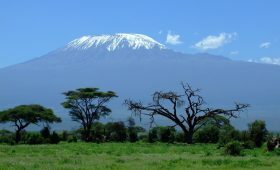 Kilimanjaro is the tallest free standing mountain on earth and the highest mountain in Africa. 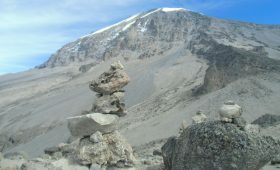 It stands at 5895 m above sea level making it unique by providing a challenging and interesting climb. The mountain is one of a kind since it passes through five different climatic zones. 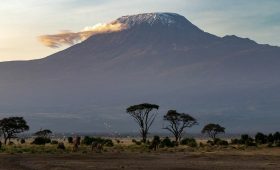 The trek is challenging though worth it since it provides an accomplished feeling standing at the roof of Africa. The following guidelines will help trekkers prepare for the climb for higher summit success rate. A clear mind is most crucial for the climb. A good mental preparation will provide higher summit success rate. This is through listening to what the guides tell you and having a positive mind since you are on vacation. However physical preparation is not to be set aside. Prior to the climb, it’s important to do physical exercises including taking long walks with a backpack. Also to do lung exercises to help you breathe normally in reduced levels of oxygen. It’s important to pack the right clothes which are to be used through different climates on the mountain. (AMS) Acute Mountain Sickness is a pathological effect on humans caused by high altitude effect resulting in lower oxygen levels which makes it hard to breathe normally. It has several symptoms like headache, dizziness, fatigue, loss of appetite, nausea and rapid heart rate. However being physically fit doesn’t guarantee a hiker not getting AMS since anyone can have it. On the mountain, it is important to walk slowly since it’s not a race but rather a holiday. Walking slowly will help hikers acclimatize properly and avoid exhaustion. It’s important to know that you will not shower while on the mountain. It’s recommended to drink lots of water while on the mountain. This will help giving you strength and reduce fatigue. The amount that is recommended is 5 liters a day. The last day of the climb is very challenging and takes a lot of walking hours hence it’s required to do preparation. Take time to allow your body to rest prior to the summit. Also drinking lot of water will provide your body with strength and energy to move on. Above all, it’s required to sleep very early the day before summit so as to avoid exhaustion. 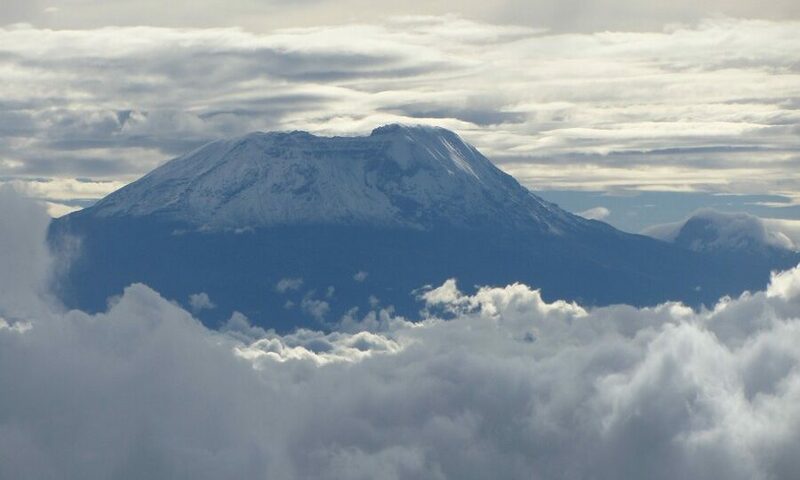 Climbing Kilimanjaro provides you an amazing feeling especially standing at the roof of Africa. To make it more adventurous, one may opt for a wildlife safari in the national parks or a beach vacation in Zanzibar.